A Report can contain one or more Pivot Tables based upon its underlying Result Set. 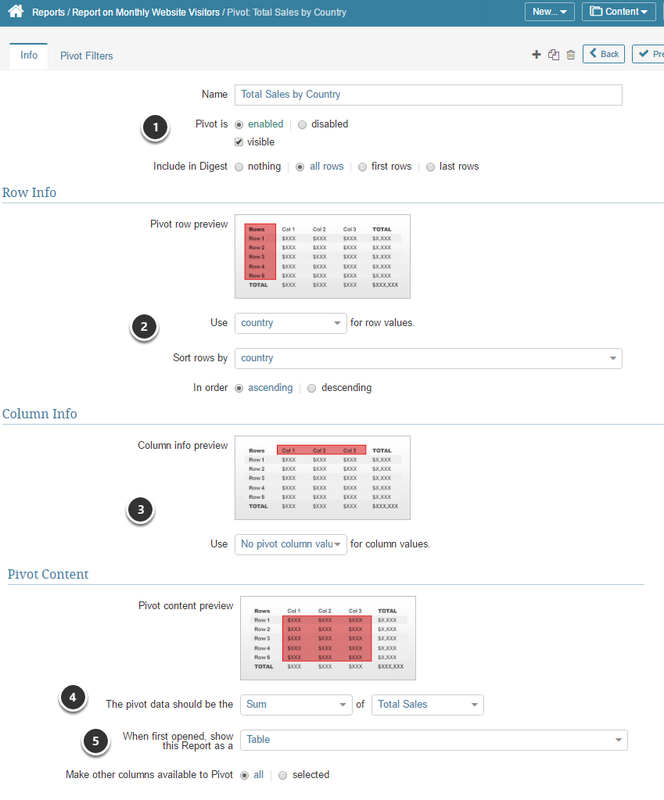 This article outlines the process for creating a new Pivot Table from the Report Editor. 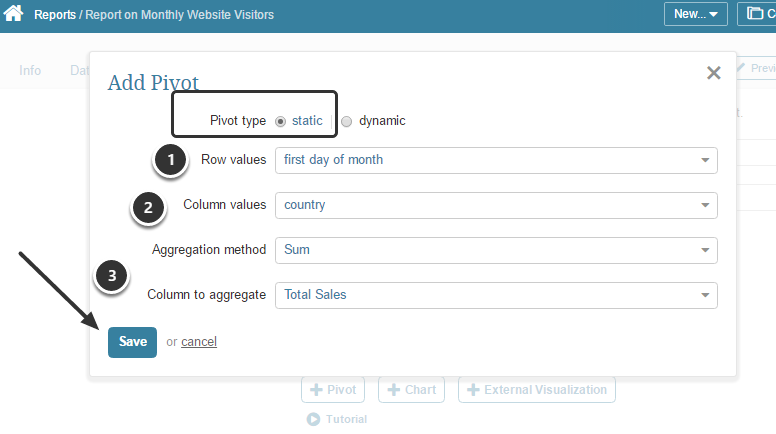 In the Report Content tab of the Report Editor, click on the [+ Pivot] button. 1.1 What capabilities are supported by different types of Elements? 1.2 Should I use a Metric, Multi-Metric, or Report to visualize my data? 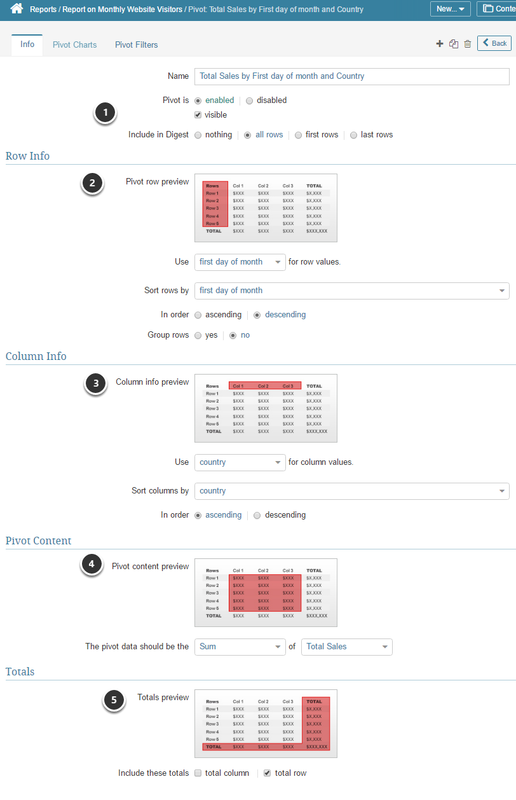 1.3 What options are available for manually loading metric and report data? 1.4 What is the Impact of Charting Intervals on Charts? 1.5 Why are there Compare Lines only on some Metric Charts? 2.17 When is data recollected for Aggregate Metrics? 2.18 How are Moving Average and Standard Deviation calculated in MI? 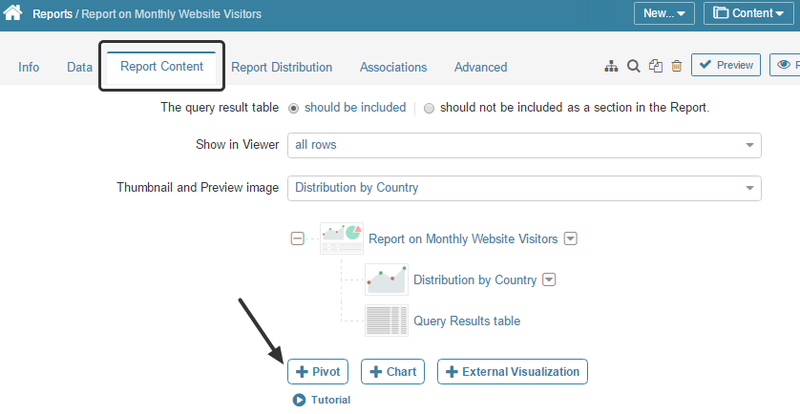 2.19 When is it necessary to "Update Live Chart/Report" to see changes made on the Element Editor? 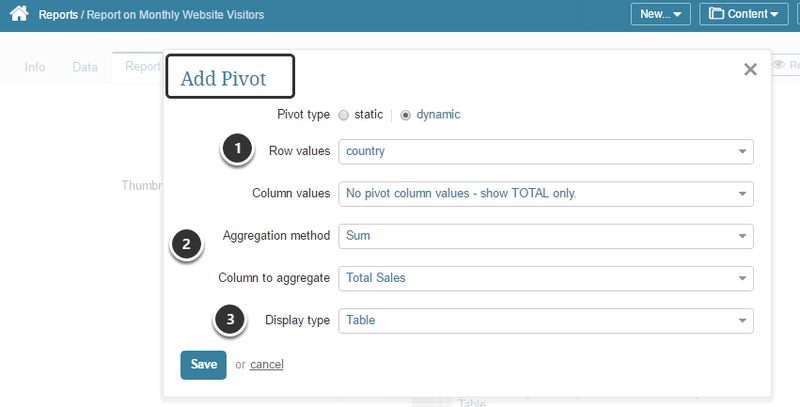 5.7 When should I use a pivot table? 6.1 How do I use the :measurement_time bind variable?